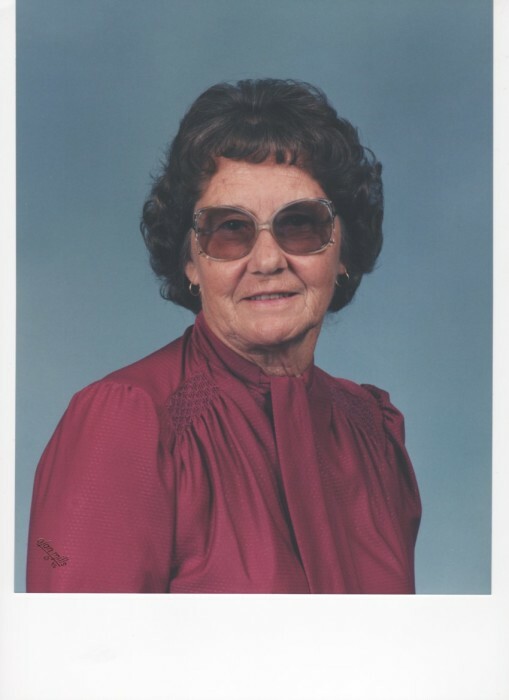 Obituary for Nora Frances (Turley) May | Herald & Stewart Home-Funerals, Inc.
Nora Frances May, of Mt. Sterling, passed away Wednesday, January 23, 2019. She was a 93 year old native of Montgomery County, daughter of the late Iva Shelton and Stanley Turley, a former housewife. She is survived by a sister, Nancy Roberts, along with a host of nieces and nephews. She was preceded in death by 2 sons, Gary Wayne and Stephen Lee May. Her funeral will be 10:00 Saturday at Herald & Stewart Home for Funerals with burial in Machpelah Cemetery. Visitation is 5:00-8:00 Friday.